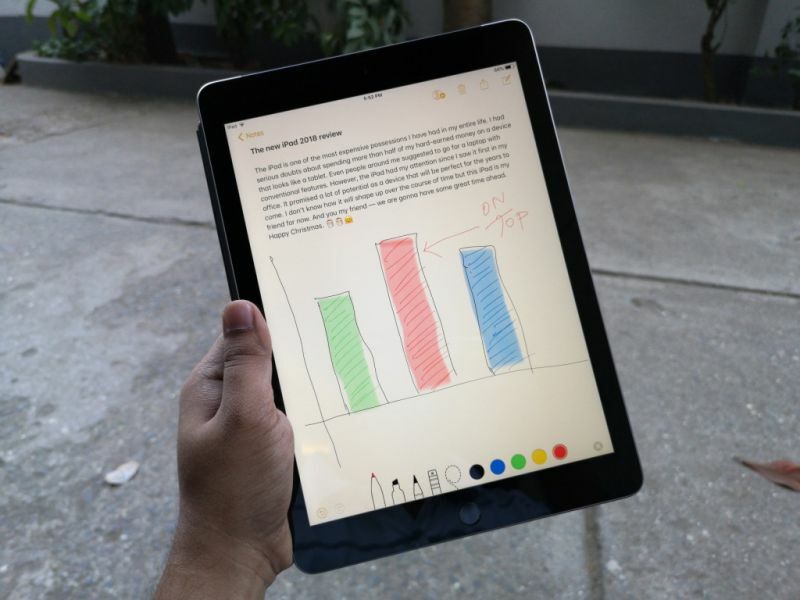 The new 9.7-inch iPad (2018) becomes a better package with Apple Pencil support and a versatile operating system. At Rs 28,000 for the base 32GB/Wi-Fi-only variant, you are getting a quality tablet experience that only Apple can provide. Since the last few decades, Apple has been known to be the company that brings innovation in the world of communications. The Mac, the iPod, the iPhone and the iPad — these are some of the products that set the trend when launched in their heydays. While the iPod is almost dead and the Mac lineup of computers seems to have stagnated, the iPhone and the iPad keep the ball rolling in the Cupertino based firm’s courtyard, keeping the company’s image intact as a 'trendsetter'. 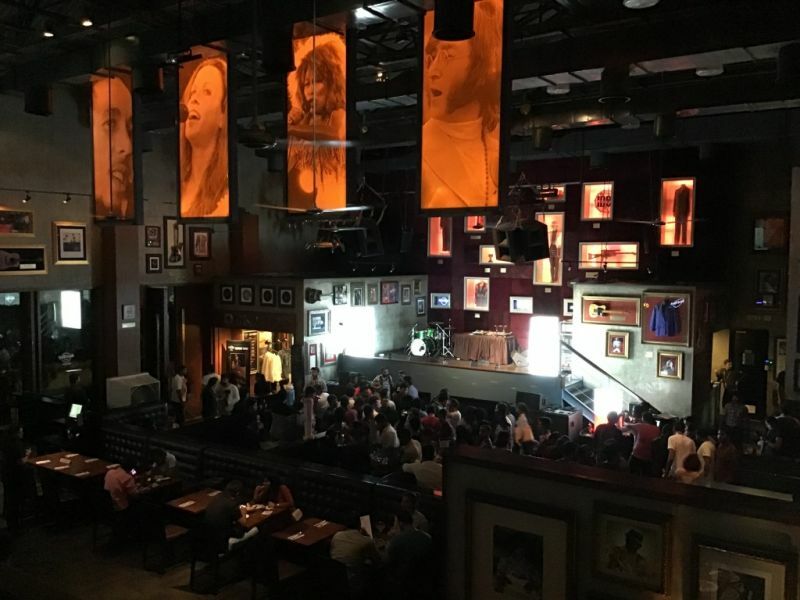 The recently launched iPhone X was a proof enough, setting a global trend of smartphones adopting the display notch and facial recognition. However, like every other company, Apple cannot rely alone on its expensive iPhone and iPad models. Hence, in 2016, they launched the iPhone SE as a budget model to appeal to the lower end of the market. 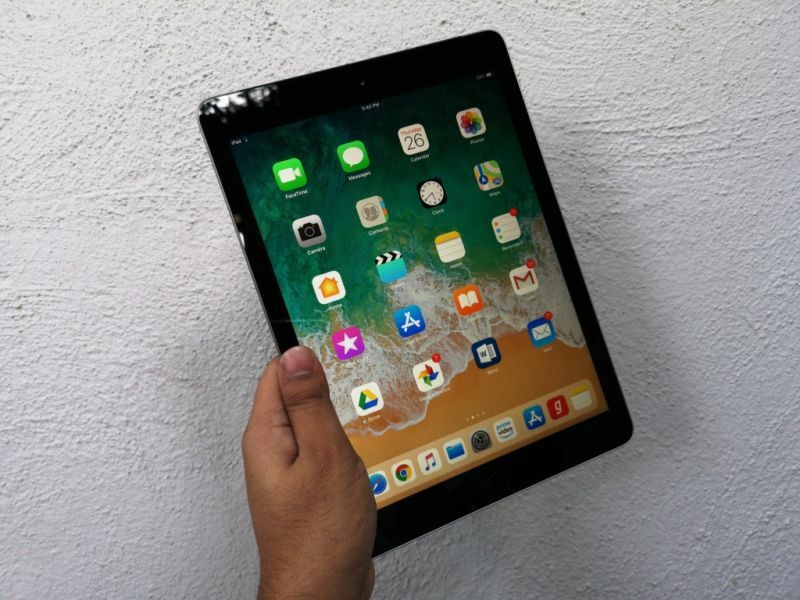 In 2017, they did something similar for the iPad range — they introduced a cheaper iPad for the masses that started at Rs 28,000 for the base variant. The model was based on the old first generation iPad Air and ran on the internals borrowed from the iPhone 6s. 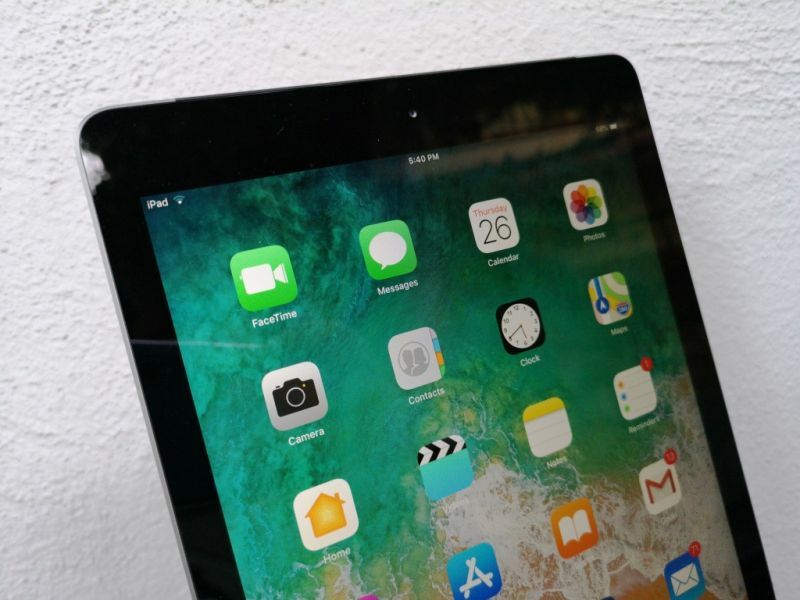 The formula worked well, giving Apple a substantial bump in the tablet sector, especially after the iOS 11 update that boosts the iPad’s productivity up by a few notches. Come 2018 and Apple has given the 9.7-inch iPad some substantial upgrades. Now aimed primarily at the education sector, the 2018 iPad supports the Apple Pencil and features a more-capable A10 Fusion chipset borrowed from the iPhone 7 and dubbed as the 6th generation iPad. Therefore, on paper, the new 2018 iPad seems to be a repeat of last year’s recipe, i.e. a mix-n-match of old parts of Apple’s shelves put together at a highly affordable price, which is surprisingly similar to the last year’s model. Does it then qualify as a sensible buy for those looking for a multimedia-consumption device or an education-focused platform? We find out. A tablet’s form factor largely remains the same across the shelves of all manufacturers — a large display-dominated slab of metal and glass. 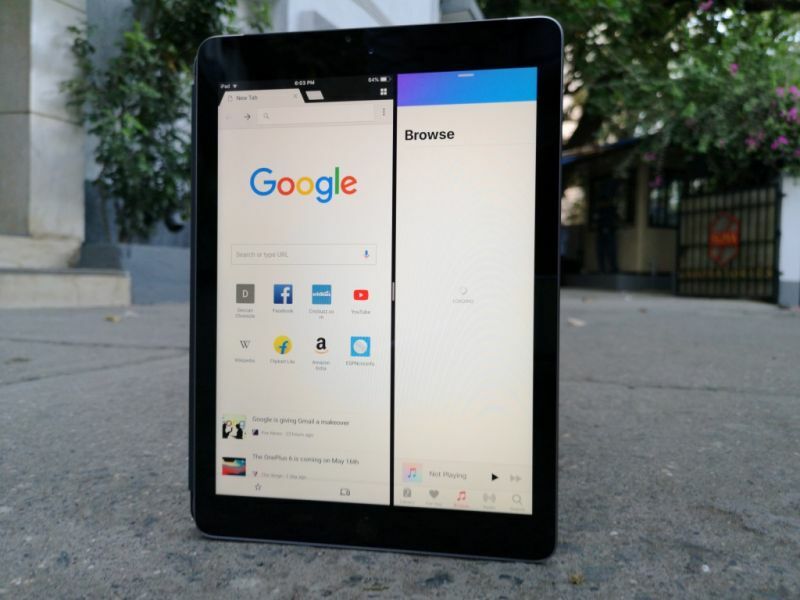 Apple has managed to keep the familiarity of the iPad’s design ethos uniforms across all models — whether it be the iPad Pro or the older iPad Mini series. The 2018 iPad echoes the design language of the iPad models from yesteryears with fat bezels alongside the display and a metallic rear panel — all of that moulded in a rectangular form factor. In fact, the 6th Generation iPad carries the design of the 5th Generation iPad, which itself borrowed the design from the original iPad Air. The front carries the TouchID fingerprint sensor embedded into the Home button — FaceID is an expensive affair reserved for the premium iPhone models. Even though Apple is targeting this as an educational device on an affordable budget, the inclusion of first-generation TouchID sensor, first seen on 2013’s iPhone 5s, on the 2018 model is a disappointment. Apple could have pushed for the faster and more secure second generation TouchID sensor from the recent iPhones. The rear panel is made up of the Apple-standard aluminium, comprising of a rear camera and the Apple logo christened in the centre. The bottom sports a dual speaker setup with the Lightning port residing in between. Oh yes, there’s also a 3.5mm headphone jack sitting proudly on top. 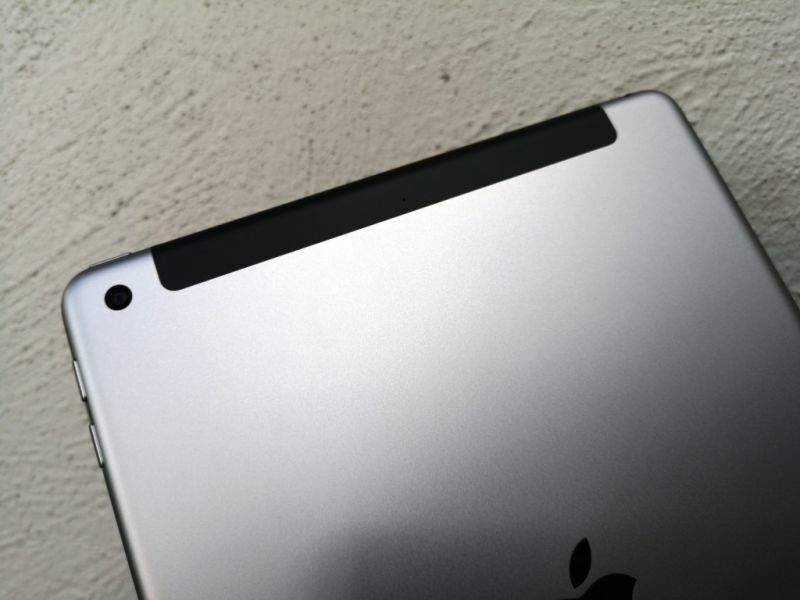 The LTE models, like previous non-iPad Pro models, feature a black plastic cap to aid the wireless reception. 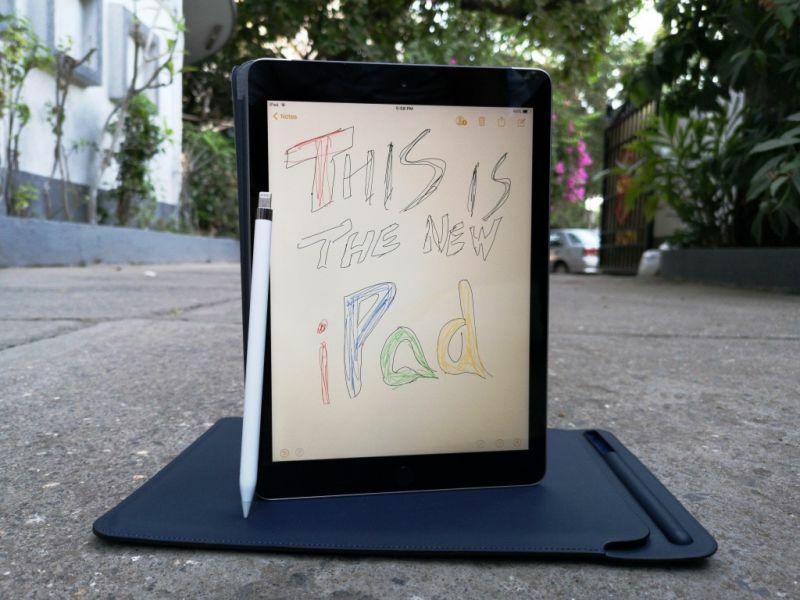 Therefore, if you expected a swanky design from the latest iPad model, you will be disappointed. However, with an Apple product, you are always assured of a class dominating build and the 2018 iPad feels every bit of a premium device. 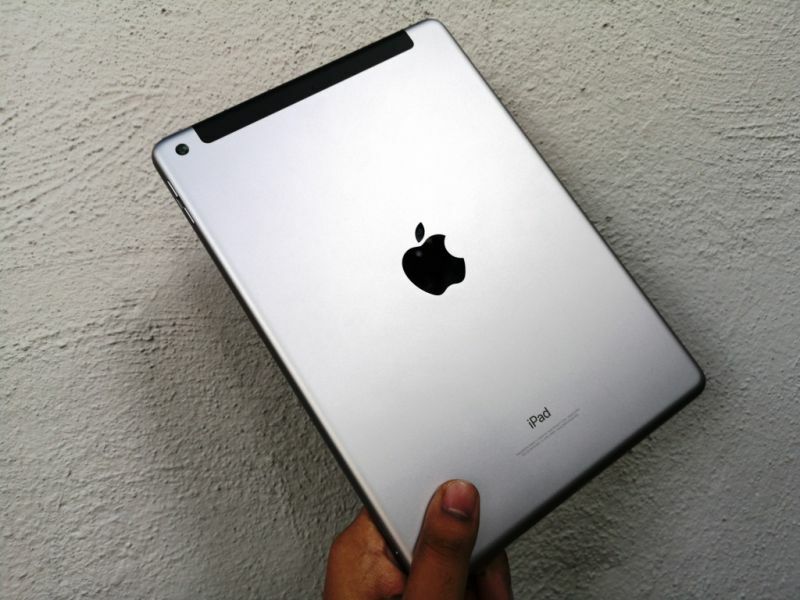 One of the main reasons the iPad is known for being a great multimedia device is the display. On the 2018 iPad, you are treated to a 9.7-inch Retina real estate, which uses an LCD display panel. The display, like the aesthetics, is also a carryover feature from the 2017 iPad. If you have experienced an iPad Pro or anything newer than an iPad Air 2, it’s not hard to notice the non-laminated display — there’s a noticeable gap between the upper glass and display panel. 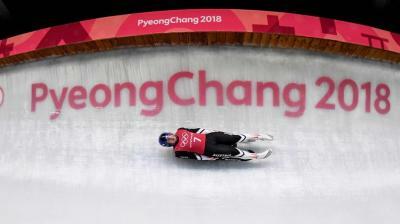 This seems like an aggressive cost-cutting decision, but when you consider the viewing experience of the display for what it costs, it’s easy to forego the gap. Whether you are watching movies or playing games, you are treated to colour-rich visuals with the right amount of contrast and wide viewing angles. The display is highly reflective as there’s no anti-reflective coating, so make sure you’re watching movies or drawing stuff preferably indoors. The refresh rate is fixed at 60Hz, which pronounces a very minute noticeable delay once you use the Apple Pencil when compared with 120Hz ProMotion display of the iPad Pro. This delay is almost unnoticeable if you haven't had a chance to experience the superior iPad Pro. 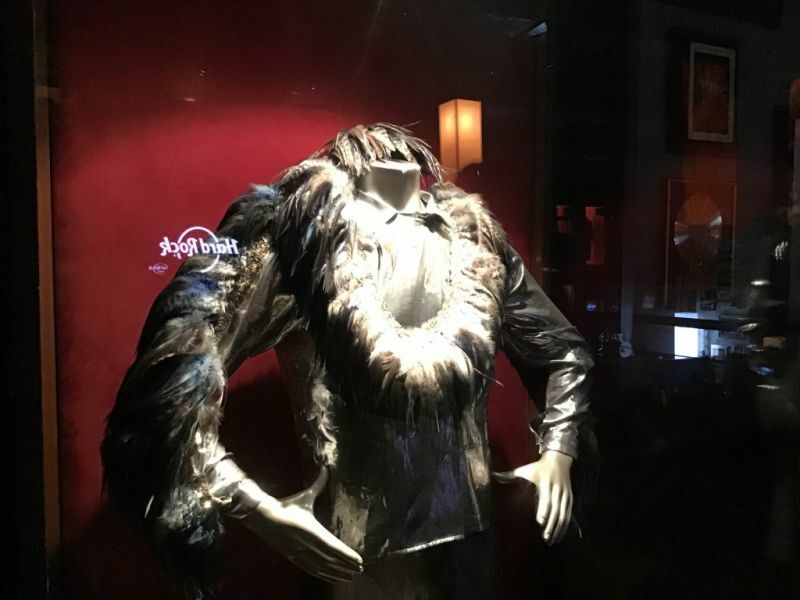 Nonetheless, if you are moving to the iPad territory for the first time, then we assure that you will experience one of the finest viewing experiences on a mobile device. 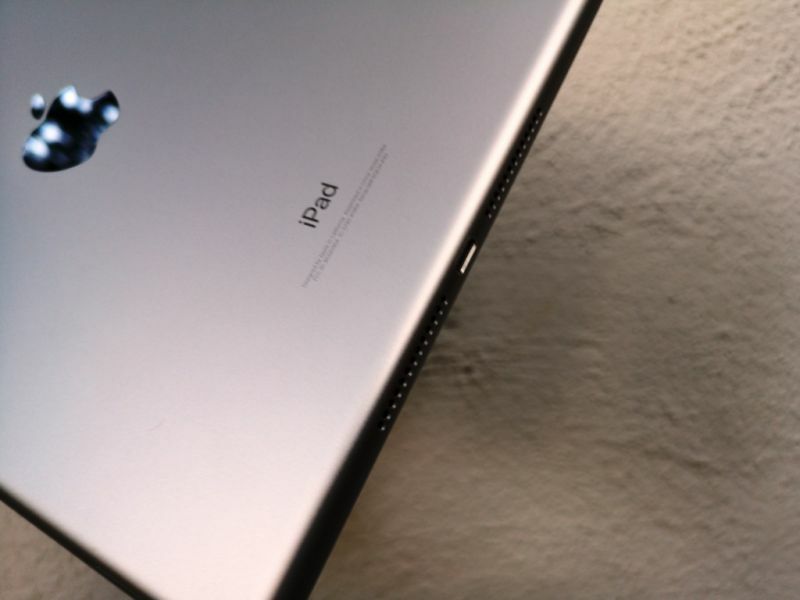 The USP of the 6th Generation iPad is its internals. Apple has stuffed in their considerably powerful 64-bit A10 Fusion chipset from 2016’s iPhone 7. The A10 Fusion was one of the fastest chips we had seen back in 2016 and is still a fairly capable chip in 2018. Apple doesn’t declare it officially but benchmarking apps reveal that there’s a generous 2GB of RAM to handle the workload. The 2018 iPad is available in 32GB and 128GB storage variants. While 2GB of RAM may sound meagre in 2018, Apple is known for tastefully optimising their iOS operating system to utilise resources in the most efficient of ways possible. 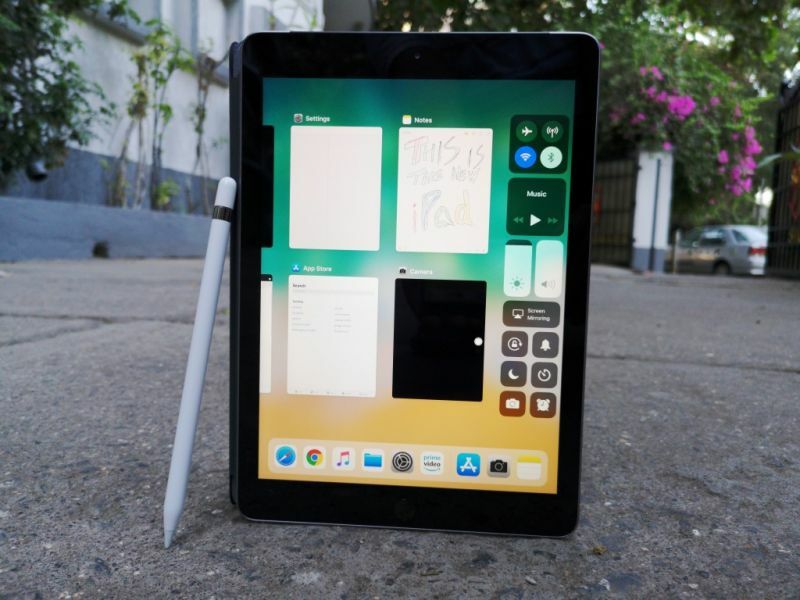 The 2018 iPad runs on iOS 11.3 out-of-the-box, which is presently the latest version of iOS. iOS 11 brought a lot of productivity-oriented tools for the iPad platform. For starters, there’s the dock from macOS, which aids multitasking on the 9.7-inch display. Users can use up to two applications at a time side-by-side (2GB of RAM only lets you do so much). The revamped Control Centre now displays all the apps running in the background in the form of tiles, which makes it easy to switch between windows on the fly. The new multi-finger gestures also aid navigation across the interface. 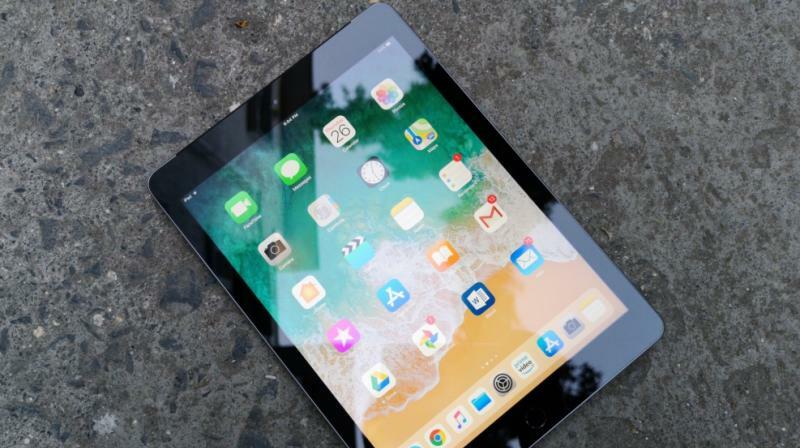 Despite iOS 11’s plethora of features, the 2018 iPad never breaks a sweat. It can play the latest resource-intensive games as easily as it can let you browse through YouTube while you’re sorting out files on iCloud. Of course, this iPad is limited to the number of apps you can use at a time and the games won’t be rendered at the highest of settings as this iPad has to maintain the budget tag. 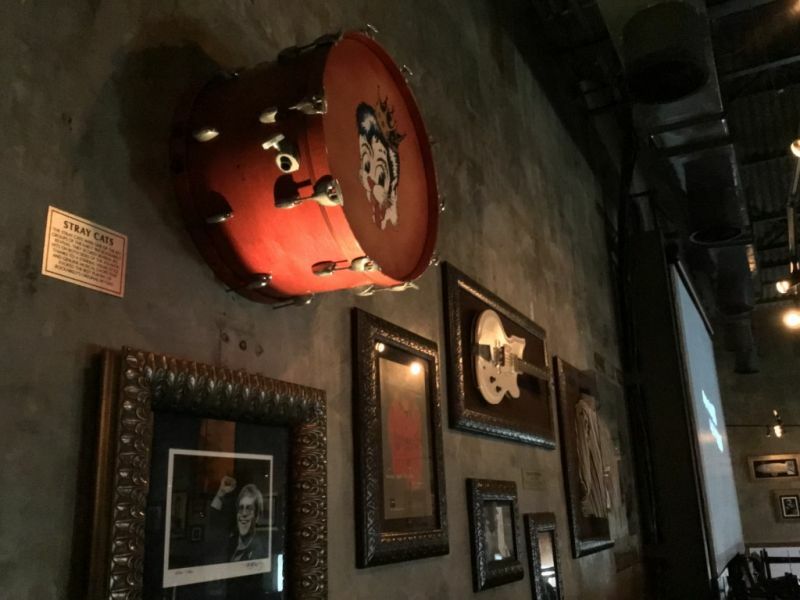 This could also be the reason behind the average-sounding speakers, which at best can be used for your short YouTube sessions while inside a quiet room. However, this iPad is marketed as an education tool and therefore gets the support for the Apple Pencil. The Rs 7,600 stylus (needs to be purchased additionally) is kept alive by a puny rechargeable battery that can refuel itself from the Lightning port and supports various angles of pen-like inputs. With the Pencil, you can provide pencil shades to your flower sketch or simply sign on or draw thin lines too. Thanks to the touch and pressure sensitive tip, the Pencil offers similar pressure and points that a real pencil can offer. There's no battery indicator on the Pencil or a virtual indicator on the iPad to show its battery levels. However, there's one small trick to let the iPad show the Pencil's battery charge — simply enable the Battery widget on the widget page and keep the wireless connections active — you will see the widget show a battery indicator showing the power levels of the Pencil. On the whole, the Pencil’s usage is limited to note-taking and drawing and is only advisable to purchase if you truly require a stylus to scribble. But trust us, the Pencil actually completes an iPad. 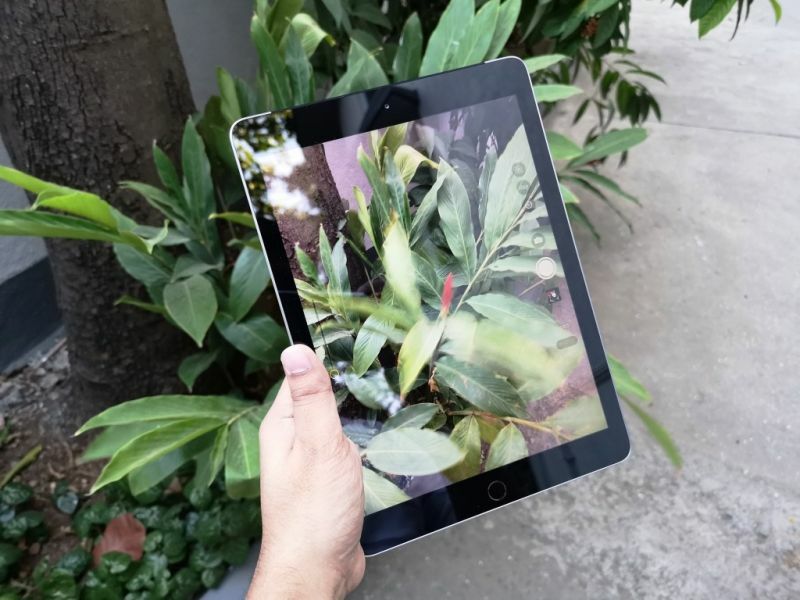 Another educative tool the 2018 iPad features is ARKit, which is an Augmented Reality platform available as a part of iOS. The newer A10 Fusion chipset aids faster processing of all the AR information from the device, providing a seamless virtual experience. Therefore, AR apps work much better than they used to on the previous A9-equipped 2017 model, but not on the same level as the 2017 iPad Pro. The 6th-gen iPad also lacks the dedicated port/connector for attaching Apple’s keyboard cover. Therefore, if you are looking to do some casual typing on this thing, a portable Bluetooth keyboard is what you would have to invest on. The on-screen keyboard requires some time to get used to, but is good enough for typing short notes. One of the last things you would do with an iPad is venture outdoors to snap photos. The iPad Pro relies on the iPhone 7’s capable sensors that do a commendable job of photographing in varied lighting conditions. Sadly, the same can’t be said for the 2018 iPad, which uses an old 8MP sensor. 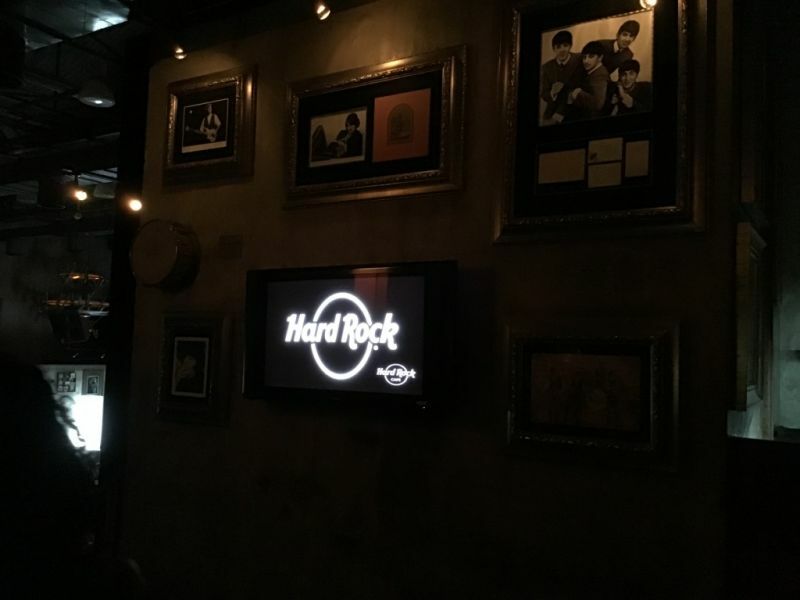 The camera isn’t even aided by an LED flash, indicating that base iPad treats the camera simply as a sensor for capturing image data instead of clicking Instagram-worthy photos. The lower-spec camera also limits the AR performance as it struggles to map surfaces efficiently in slightly challenging lighting conditions. The camera can be used at best as a tool for taking photos of notes and storing them in a digital format. 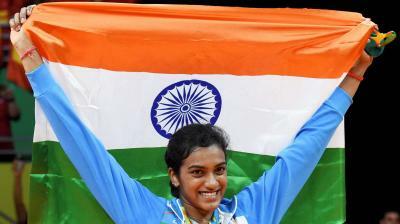 However, don't think that photos turn out to be unusable — the pictures look better than any budget smartphone's camera. The front camera is similar to the iPhone SE’s 1.2MP sensor, which is good only for doing FaceTime calls. We understand that Apple’s intention of cutting corners to keep the price low, but they could have equipped the iPad with better camera sensors for making it perform on par with Apple's standards. The iPad is one of the few mobile devices with a battery that just refuses to die. Apple doesn’t mention the exact specifications of the battery it uses in the 2018 iPad, but they claim that the iPad will last around 10 hours on an average usage pattern. However, in the real world, the iPad is 'almost' unkillable. It requires some considerable efforts to kill the iPad battery in a day. 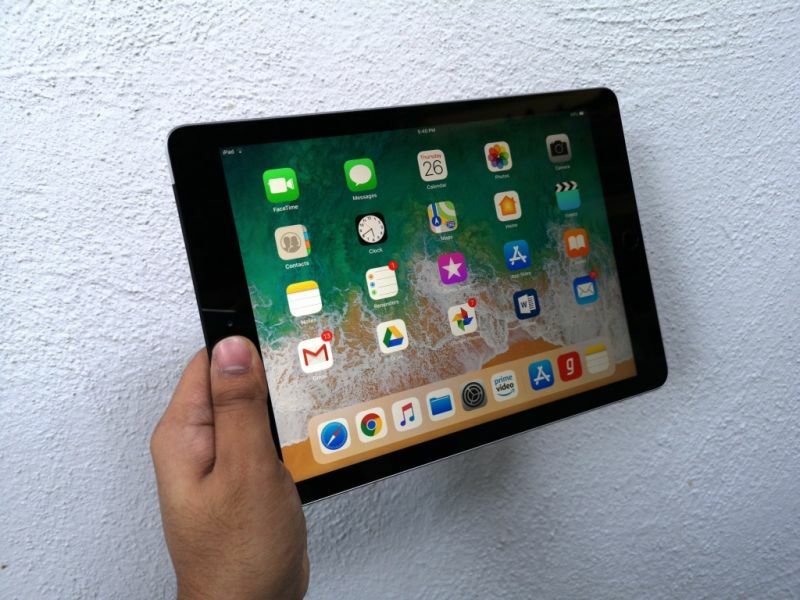 Under moderate usage involving an average of 2-3 hours of browsing or movie sessions, the iPad easily lasts for almost a week, even when you keep it on standby 24x7 — thanks to the ultra-efficient iOS 11. However, it does take a considerable time (approximately 3 hours) to top up the battery from nothing, despite Apple packing in a 10W charger. The 6th Generation iPad or the 2018 iPad (whatever you want to call it) shapes up as a great media consumption device. As a tool for education, it’s suitable for those classroom sessions that require students to rely on Augmented Reality based apps while still keeping a fair budget on the hardware requirements. 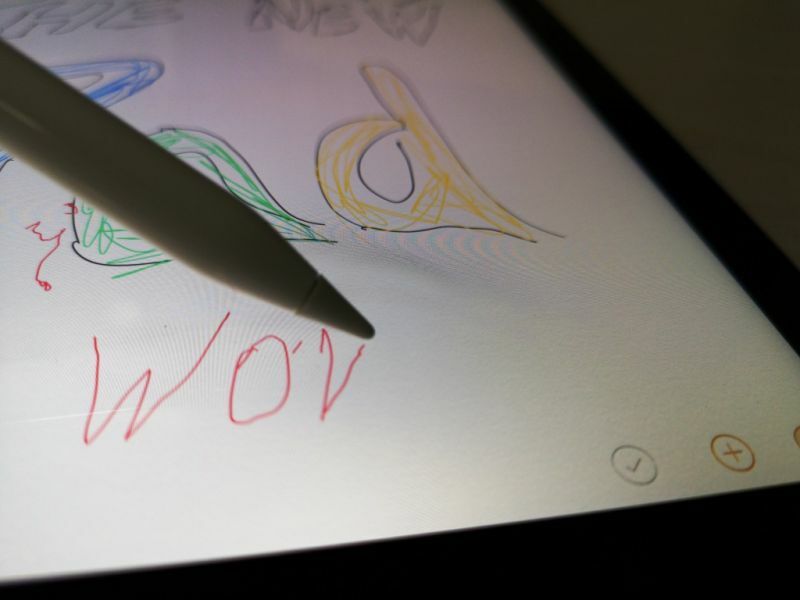 The Apple Pencil certainly adds to the productivity of the 2018 iPad, helping those who prefer taking notes in a digital format or for budding artists who like to carry their canvas around with them. However, despite having a focus on being an educational tool, the 2018 iPad is great for doing iPad things, like watching Netflix or browsing through Reddit. You can simply relax on a couch and make this iPad your entertainment partner, without it breaking a sweat. If less-than-average speakers, an average performing camera and a regular-looking iPad does bother you, then you will be better off with the more expensive Apple iPad Pro. Also, don’t expect this to be your laptop replacement just as yet. However, at Rs 28,000 for the base 32GB/Wi-Fi-only variant, you get a quality tablet experience that only Apple can provide. Even a top-end 128GB/Wi-Fi + LTE model at Rs 46,000 is arguably better than a similarly priced laptop as a media consumption device (Mind you, only as a media consumption device). If you are looking to get something that will benefit you or your kids with education and alike apart from your Netflix shows and Amazon Prime movies, then this iPad is worth your hunt.